Forge your legacy in Rise of Ragnarok and make a name for yourself. 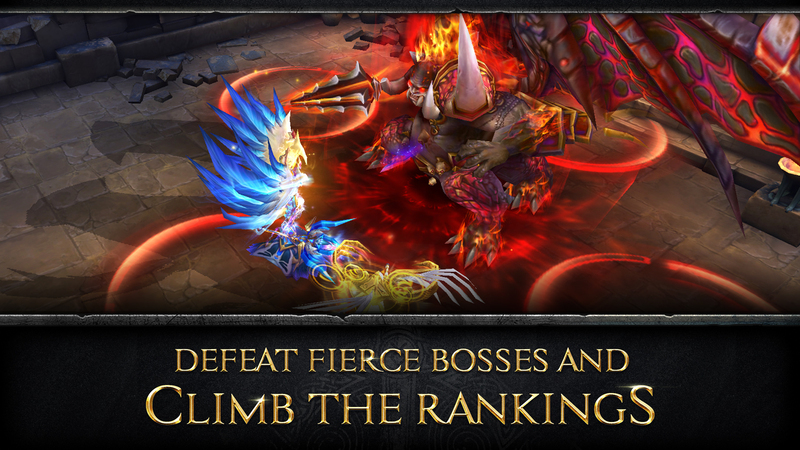 Whether it’s Faction War, Boss Raid, Arena or PvP Battlegrounds, climb to the top of the various player rankings while besting your rivals in intense competitions. 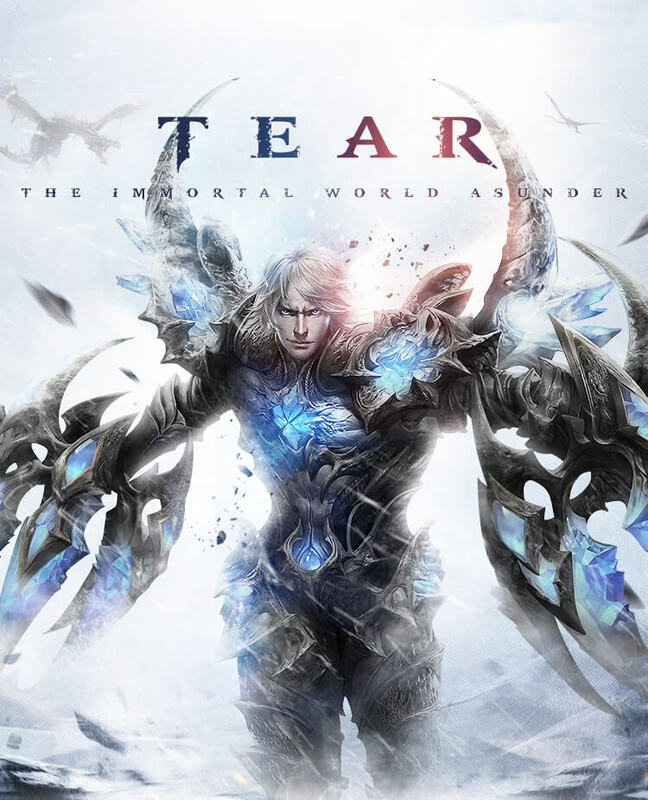 The game offers 3 different Boss raid modes, including PvE-only, open PvP, and extreme difficulty. If you can manage to slay the massive boss monsters, you will be able to earn unique and powerful equipment.